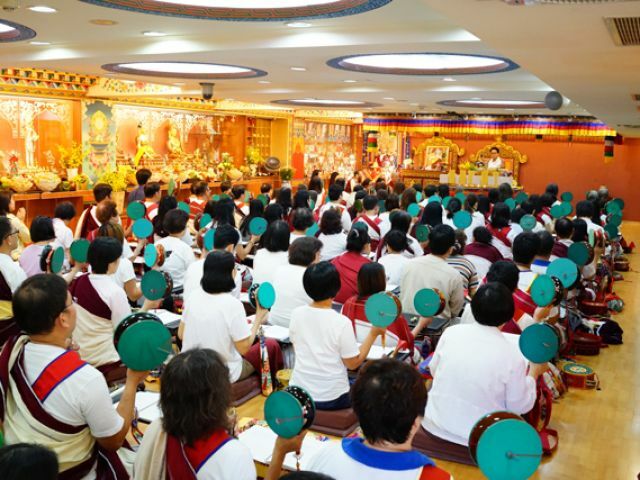 In the end of 2007, Rinpoche’s years-long dream came finally true- a Dudjom Dharma House was established in Taipei. Already before its official opening it has kick-started by offering regular Dharma classes, group practices, pujas and teachings to a growing number of students. 4F, No165, Nanjing W. Road, Datong District, 10345, Taipei City, Taiwan, R.O.C.